In a major boost for women’s rugby on the Northern Beaches, local real estate firm Cunninghams has signed on as a major sponsor of the RATETTES. The partnership is timely given the growth in both interest and participation among women in the sport and with the Rio Olympics, where the shorter form of the game is set to debut, just months away. Cunninghams Managing Director, John Cunningham welcomed the partnership. 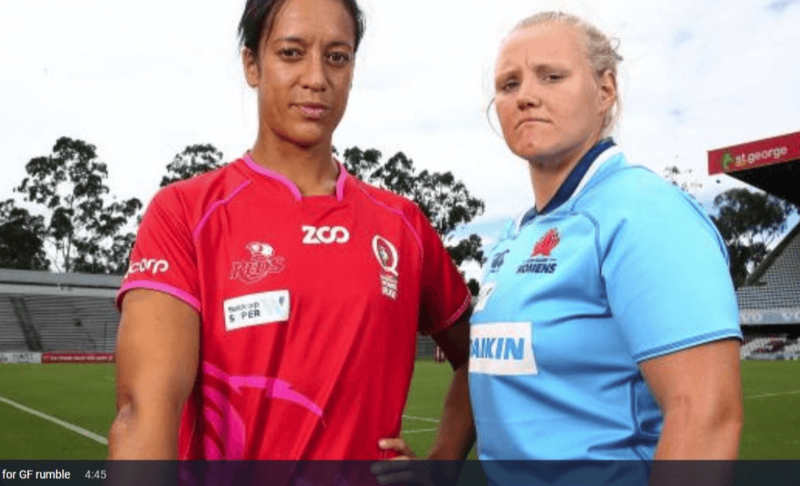 “Collaboration and team work gets you over the try line on the rugby field and the team at Cunninghams think the same way when it comes to our team and Business so we are proud to support Warringah Rats Women’s Rugby to help ensure that these talented rugby players kick all their goals in 2016,” he said. The Ratettes have a proud history and successful track record having won the Sydney premiership nine times in it’s 20 year history. Over the years the squad has produced some of the best female players in the sport and boast considerable talent amongst their ranks currently including Australian 7s stars Chloe Dalton and Ellia Green as well as Wallaroos Tui Ormsby, Danielle Meskell, Cobie-Jane Morgan and NSW Representatives Sarah Laman, Katrina Barker and Emily Robinson to name but a few.